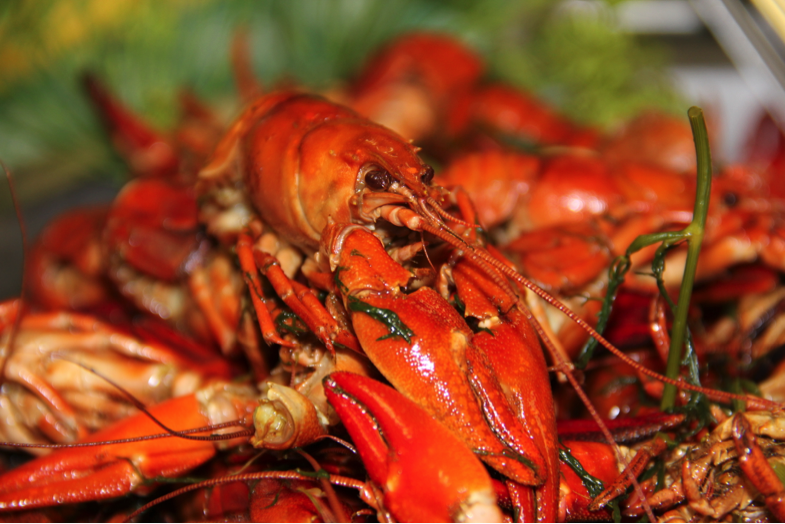 Psssst….hey buddy, do you like crayfish? 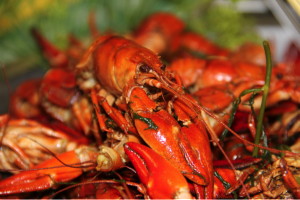 Crayfish, Jansson’s Temptation, appetizers, live music and traditional Swedish/Scandinavian dancing! $30 per person. Space is limited, last year sold out! RSVP is necessary for planning. Please respond ASAP, and no later than 6p.m. Saturday, August 15 2015. Cost is $30. Bring Your Own Beverages.